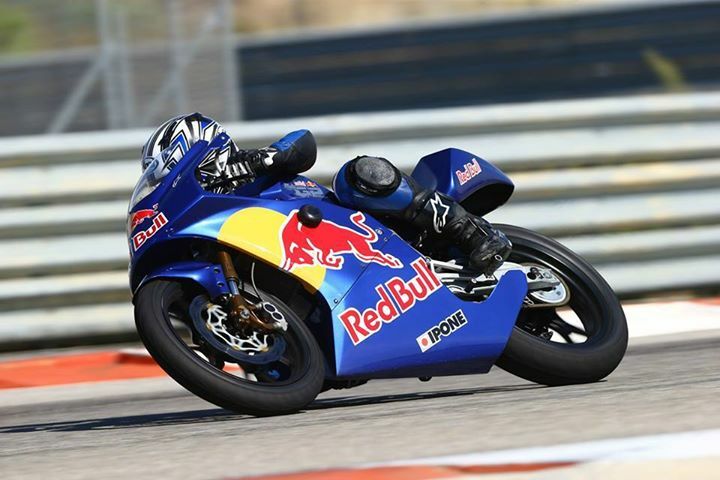 He’s only 15 years old but motorcycle racer John Gessner has 11 years of experience and a pretty impressive resume. Last year he won 20 races and 3 WMRRA class championships on his Honda RS125 GP bike and this year made the huge leap to 600cc machines. A: Yeah road racing is still as much fun but it has gotten tougher. Q: How is racing different now at 15 years old compared to when you were younger? A: The competition is tougher in regards to just how fast you can go on a 600. Everyone I race against is really cool, though, and funny just like when I was mini-bike racing. Q: What did it feel like to get on a 600cc for the first time? A: The first actual time I was on a 600 was when you were there coaching me at the Ridge Motorsports park. I was just getting the hang of the bike and it was FAST! Q: What is the biggest difference between racing 2 strokes and racing the 600? A: The biggest difference is the way the bike reacted in different situations. The 125 was more smooth and I would never slide, on the other hand the R6 would slide every corner and that was to be expected. Q: Do the friendships that you make at the track carry over into other areas of your life? A: Yes. The best friendship has been with a buddy I met last year named Rhett Halpin. We hang out a couple times a week and either ride dirtbikes or talk about motorcycles. Q: If you had to travel to another country to get more exposure who or what would you miss the most? A: I guess I would miss the atmosphere of racing in the USA because the people are very nice and warmhearted when you ask them questions. Q: When you go to school do people believe that you race motorcycles? Do they think it’s cool? A: When I tell people I road race motorcycles 90% of people do not know what road racing is! Once I explain it to them they are really interested. They think it’s scary and they think it is really cool and exciting. Q: If you weren’t racing motorcycles what else would you be doing? What’s your second choice? A: Regardless of what happens with racing, I am going to do 4 years in college as a backup plan. For now I am doing really well in high school and if I keep it up I will have a better choice of colleges to choose from. Q: What music do you listen to? Do you have a favourite band? A: I am really into Macelmore and Eminem because most of their songs inspire me. Q: Do you play video games? What ones? A: Ehh I do sometimes. I play F1, MotoGP and Call of Duty. Q: Do the parents of your classmates think that you and your family are crazy for racing motorcycles? A: When I got into the newspaper a lot of people, including some of my teachers, read it. They liked the concept that I am pursuing a unique sport. A: The scariest thing about racing is crashing. I’m pretty sure that’s a lot of people’s fear as well. Q: What was it like to be the 2013 recipient of the Peter Lenz Forever 45 Memorial Scholarship? Q: What have you been able to take away from being a student at the California Superbike School? 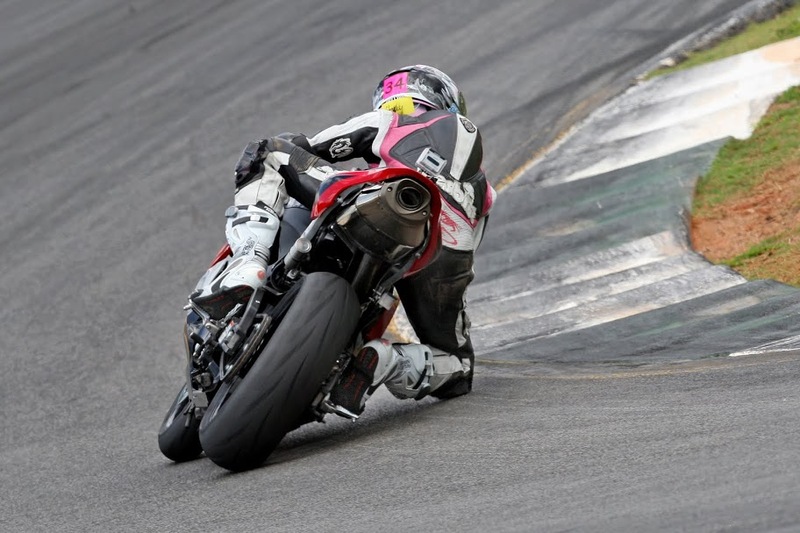 A: The superbike school has taught me how to break down lessons and study technique methodically. When I was first racing in Louisiana I had none of that. Q: What do you like about private coaching with Misti? A: It’s one on one and I like that about coaching. It is also a huge gain when I can just call her and ask her for advice. A: The worst part of racing for me was last month when I crashed twice in one weekend. There is something about crashing that gets me depressed and sad. A: One of my biggest accomplishments was when I broke my hand and in the same day won the 125 grid. A: I regret that 250 GP racing is gone now because if it wasn’t we would still be racing two strokes. Q: What do you miss about racing two strokes? A: Two strokes have always been way more smoother for me to ride than any other bike, especially the rs125! I mainly miss the feeling of riding them and of course the smell they make. A: The next move for me is to train really hard and get ready for my AMA debut. 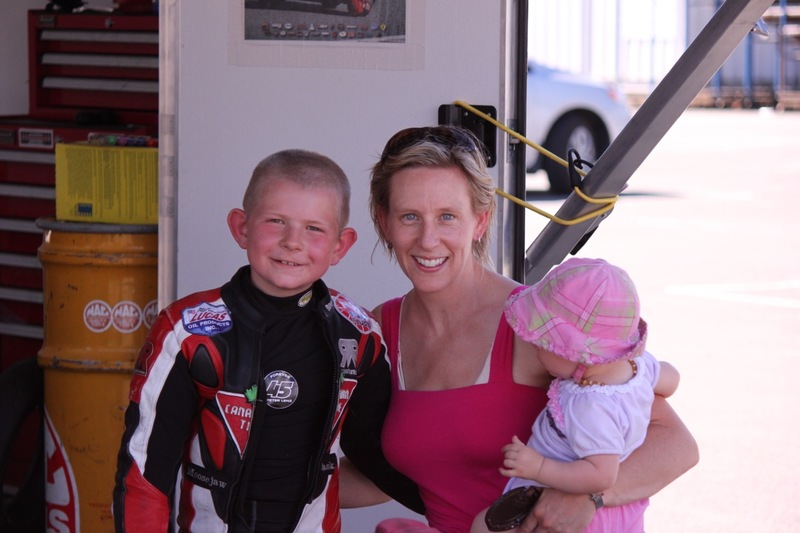 More coaching (from Misti and the California Superbike School) and work on become a better rider overall. 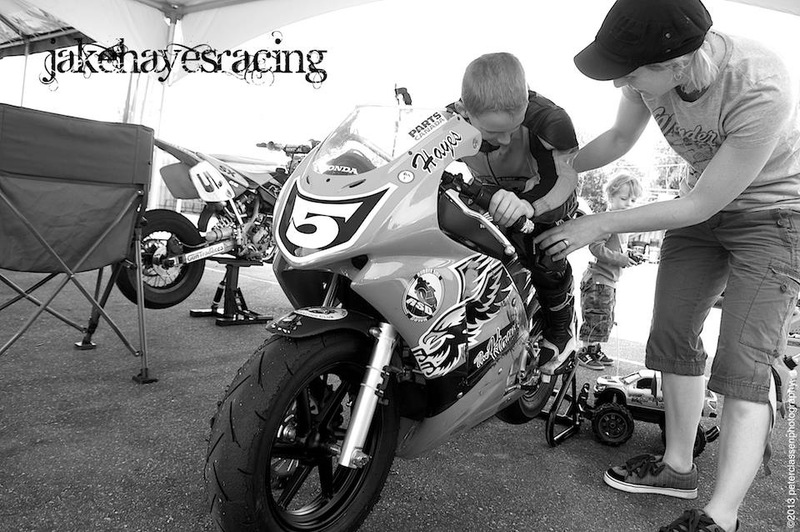 A: As any young roadracer would say “I want to be MotoGP Champion!” That has been my goal since I was 4 years old. But everything goes step by step so you really don’t know whats going to happen next. I will most diffidently put all my effort into roadracing and hopefully this year people will know me and may help me get there. A: The most challenging thing for me in this sport is when I just cannot go as fast. I know it’s a weird answer but when I go to the track I have a vision of me going MUCH faster than I ever thought. A: I really like other fun activities like soccer or basketball.